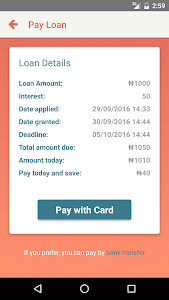 QUICKCHECK Nigeria understands that you can need cash at anytime. 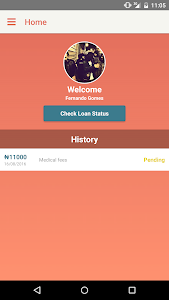 Whether it's Medical bills, School fees, payday advance or unexpected cash problems, QuickCheck has got your back when it comes to getting small loans in Nigeria. 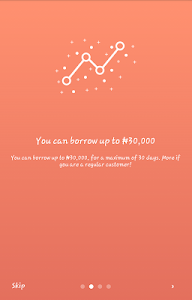 All you have to do is install or download the loan app, Login with your Facebook account,apply for a loan and get cash transferred to you in 24 hours. 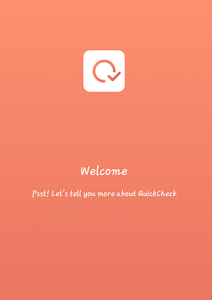 QuickCheck is secure, fast and easy to use. 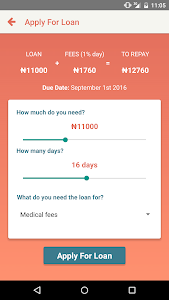 - Borrow up to 30,000 naira. 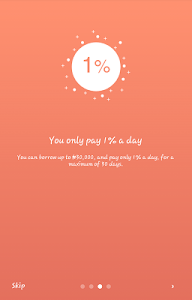 - Pay interest only for the amount of days you take loan for at 1% daily. 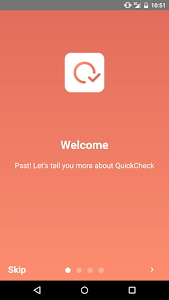 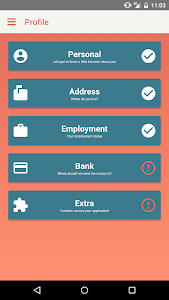 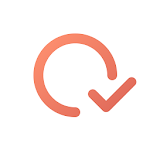 Similar to "QuickCheck Loan App"